Several of our Vancouver Division Association members have asked about the necessity or requirement to purchase a RCMP Veterans’ Association red blazer. 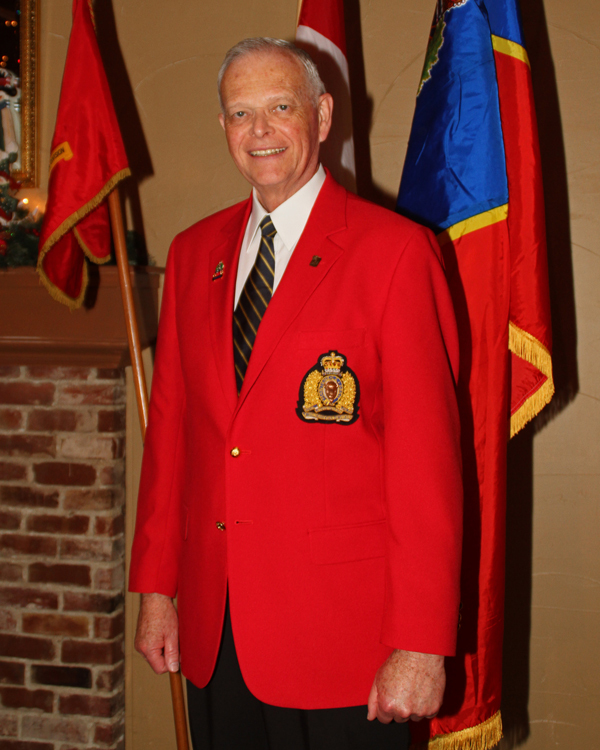 Nationally, the RCMP Veterans’ Association has been encouraging members to purchase and wear the red blazer. For the Vancouver Division, our Executive Committee has taken the position of a less formal dress code for our socials, luncheons and dinners. For these occasions, members are encouraged to attend these functions in business casual dress with the exception of the Annual Levee. For the Levee, we encourage members and guests to wear: blazer, sports jacket or similar attire. 4) on the Division’s Honour Guard. We will supply the Veterans Crest for $35.00 (buyer to attach), buttons for $10.00 and tie for $25.00 if ordered at the same time. For further information, click on Orders of Dress which is Appendix “D” Orders of Dress from the Manual of the RCMP Veterans’ Association (National).